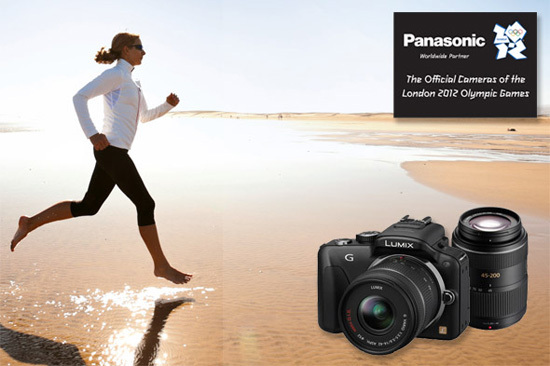 Panasonic has unveiled a range of Olympics-branded products for the 2012 games in London which are all good options for people to record unforgettable moments in the 2012 summer Olympic games. However, if you would prefer to upload these Panasonic footages to YouTube for playback and show them to others conveniently. Yet problem comes. People can neither edit Panasonic HD videos, nor upload Panasonic videos to YouTube. Most of Panasonic Camcorders record video in AVCHD MTS/M2TS files that are not compatible for online sharing. When you take use of a camcorder, say, Panasonic Lumix DMC-G5 to make HD recording, it will records 1080/60p full-HD videos in the AVCHD Progressive format. Which is a format not supported by YouTube. So what is the YouTube supported video format? How to upload Panasonic Camcorder videos to YouTube for sharing? Part 1. What Video Format is Best for Uploading to YouTube? Part 2. How to Upload Panasonic Footage to YouTube? To upload Panasonic recorded Olympic videos to YouTube, you have to convert the videos to YouTube supported video format first. 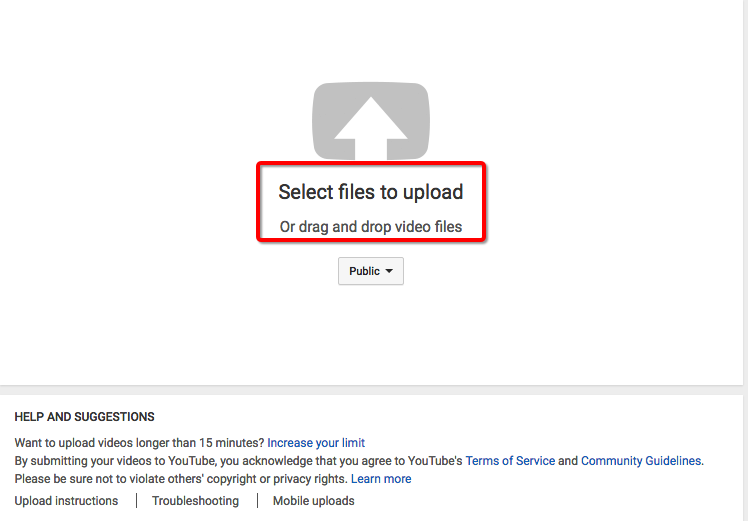 When you have the right format for uploading to YouTube, go to YouTube website and Click the Upload link at the top of any YouTube page. 1. 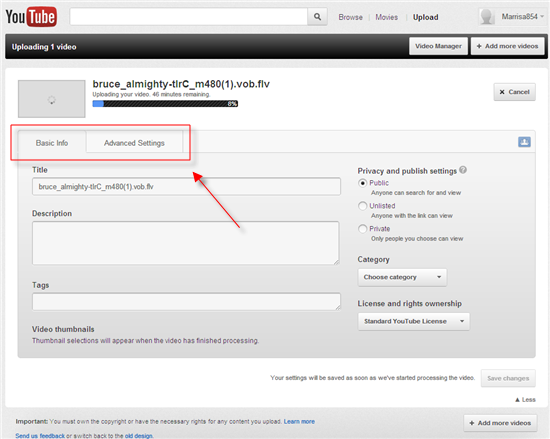 Enter the youtube.com to enter your channel, at the Upload column to choose the “upload a video”. 2. Click Open to start the uploading process. 3. As the video file is uploading, enter as much information about your video as possible in the relevant fields (including Title, Description, Tags, and Category). You’re not required to provide specific information, but the more information you include, the easier it is for users to find your video! 4. Click the ‘Save changes’ button to save the updates you’ve made to the video file. Part 3. How to Download Panasonic Footage from YouTube? Here, you could ask for the help of some great free YouTube downloader. After contrast lots of video downloaders, I recommend iFunia YouTube Downloader for Mac, it is free software and can download videos from not only YouTube but also other websites. Can you transfer recordings from camcorder to dvds.